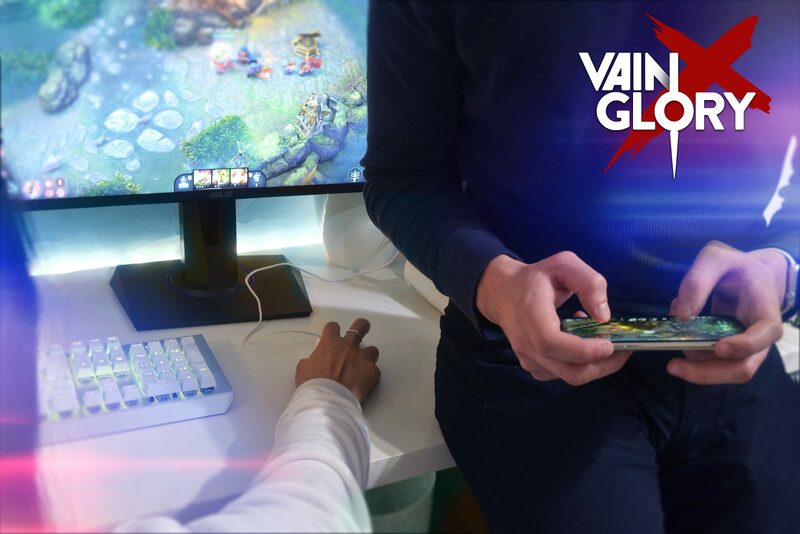 Today developer Super Evil Megacorp are proud to announce the official launch date for Vainglory, the teams critically acclaimed MOBA game for touch devices which is slated for July 2nd 2015. 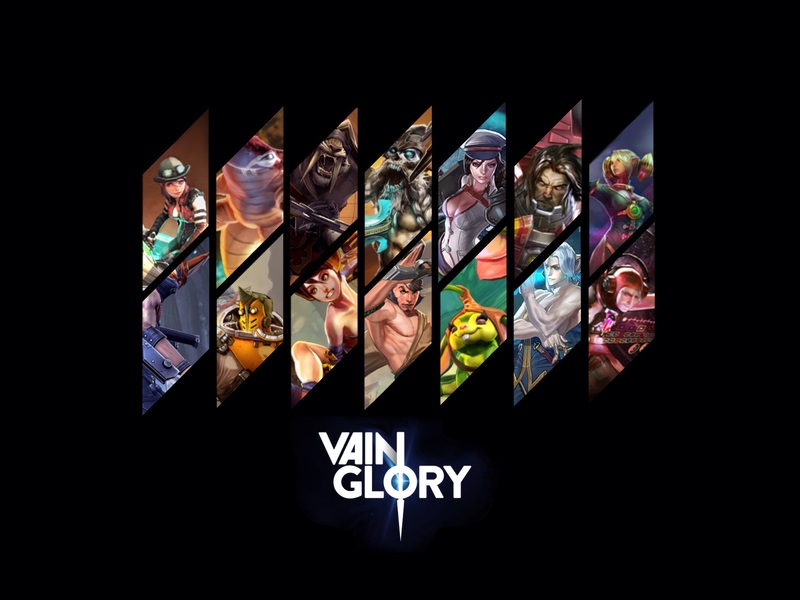 An early version of Vainglory was released on the App Store in November 2014. During the past six months the game has grown rapidly in critical acclaim, streaming viewership, eSports participation and the overall size of the player base. 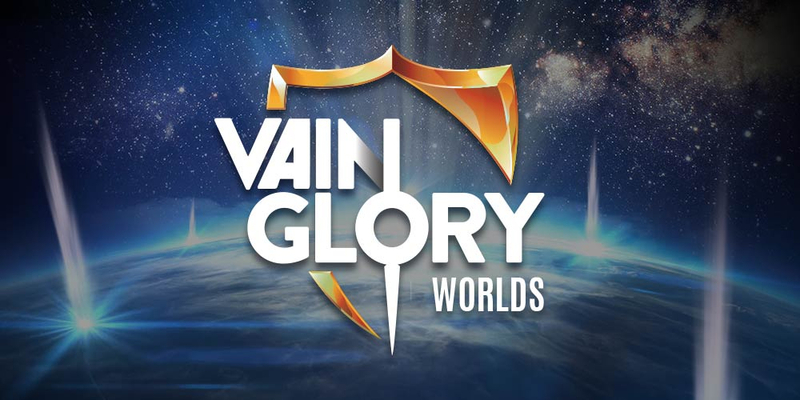 Vainglory will celebrate its official global launch with an exclusive event broadcasted live from Twitch Headquarters, taking place in San Francisco on July 1.